Between dates/times 23/01/2019 16:30 - 24/01/2019 07:30. 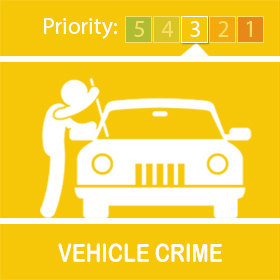 We have had a report of a theft of vehicle from a building site on Lovedean Lane, Loveadean. On this occasion a 3 tonne Thwaites dumper truck has been stolen. 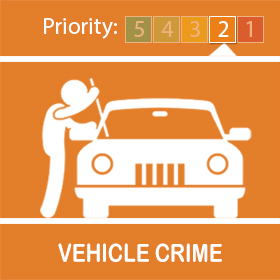 If you have any information that may help with Police enquiries then please contact us on 101 quoting reference 44190028769.